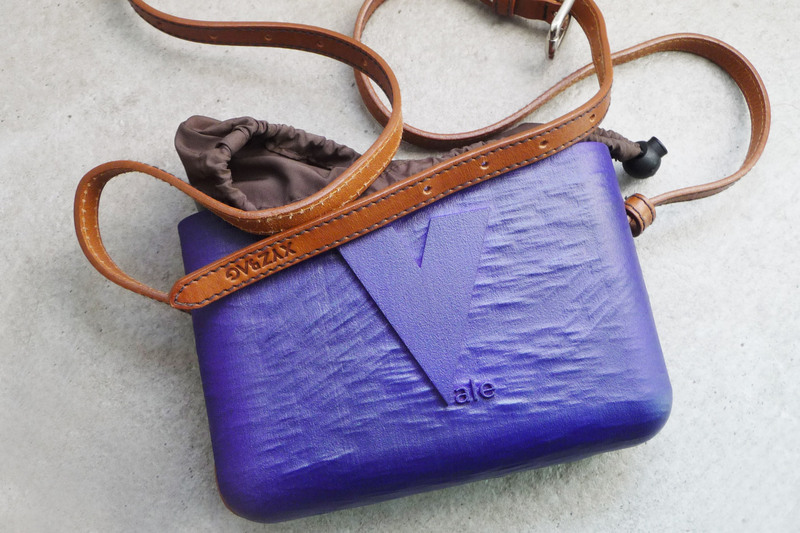 Valentina has chosen her 3D BAG personalisation. Let us know how it could be! !